Sorry for the absence, but I've been super-busy creating my newest Interactive SMART Board Calendar Math product! This one is perfect for Kindergarten because I created it with the full input of a Kindergarten teacher in my area! 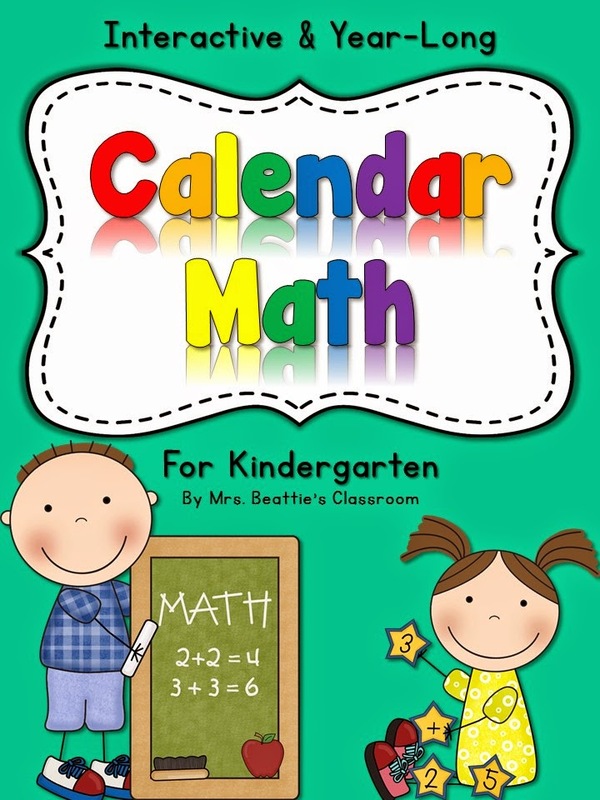 It has many of the same features as my upper calendar products, but in a simple, Kinder-friendly format. This first page links to all of the monthly pages. These pages are fully interactive, with cloning numbers and days of the week, and link to the Number of the Day activity pages. In addition, there are fun Morning Meeting components including weather, birthdays and missing teeth! A 9-page package contains tons of ideas for use. This is now available for purchase at my Teachers Pay Teachers store! Grab your copy now! Hi ! Does this all work on the Promethean board? Hi there! I created this resource using SMART Notebook software. I have never used a Promethean board, so I'm really not sure whether it would work or not. You might want to try downloading one of my SMART Board attendance freebies from my TpT store and try it first.